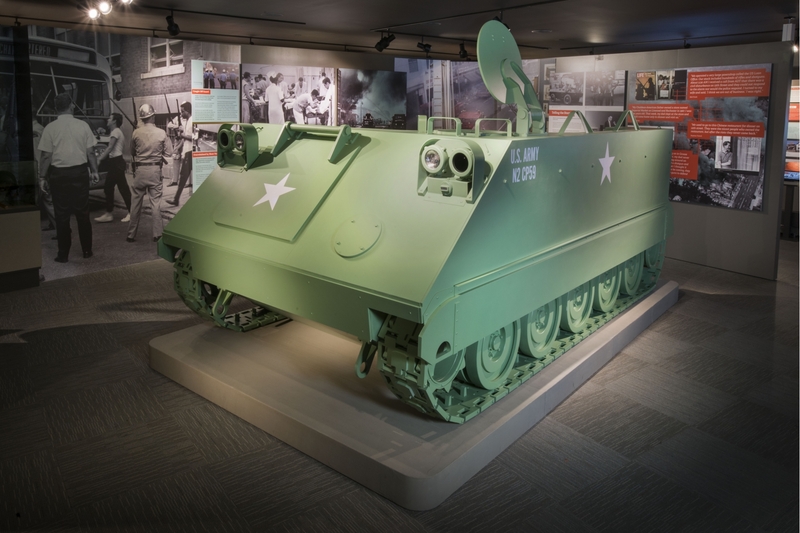 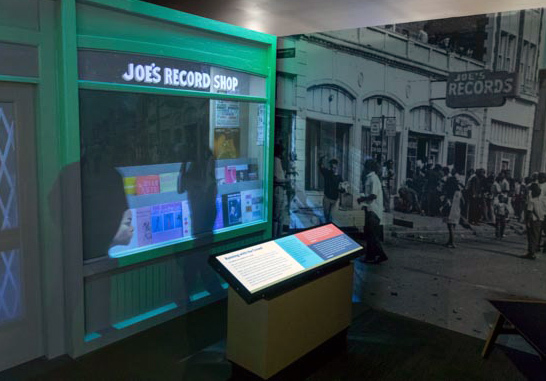 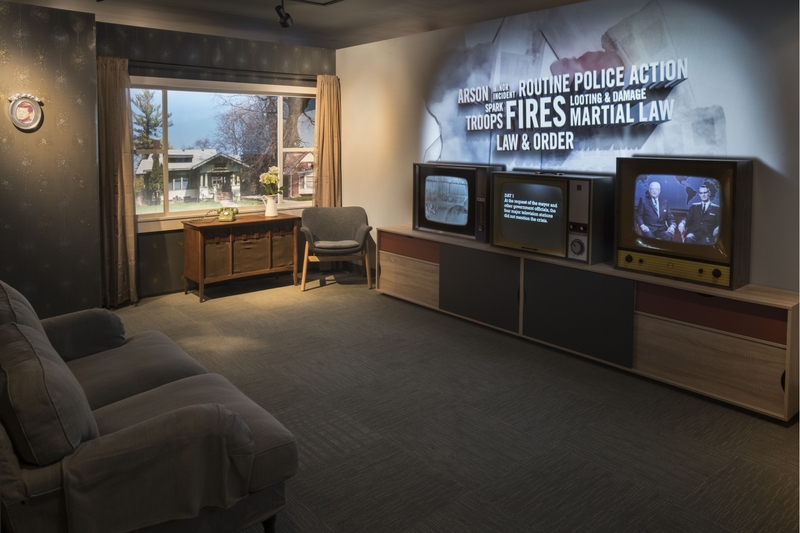 For more than two years, the Detroit Historical Society convened diverse groups and communities around the effects of a historic crisis with its Detroit 67: Looking Back to Move Forward project. 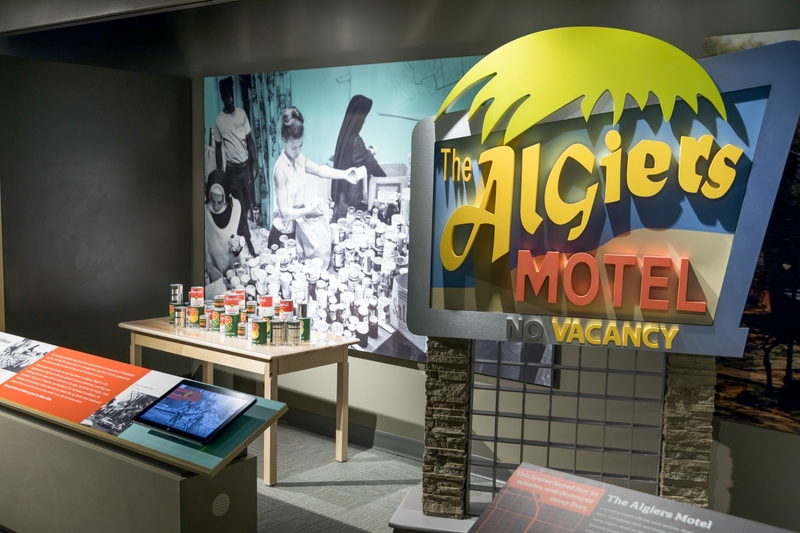 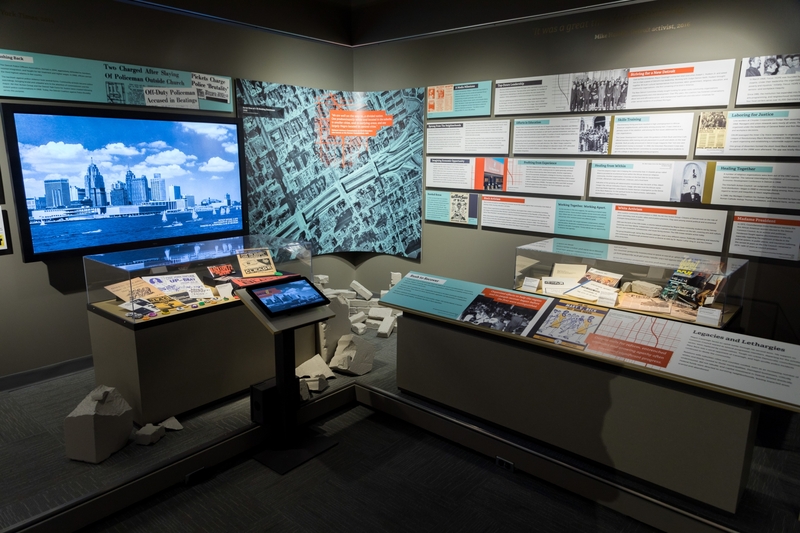 From the hundreds of oral histories in our archive, the assistance and input of our many partners, and the latest historical scholarship, we have developed the Detroit 67: Perspectives exhibition to allow visitors to better understand the events of July 1967, what led up to them, where we are today and how to connect to efforts moving Detroit forward. 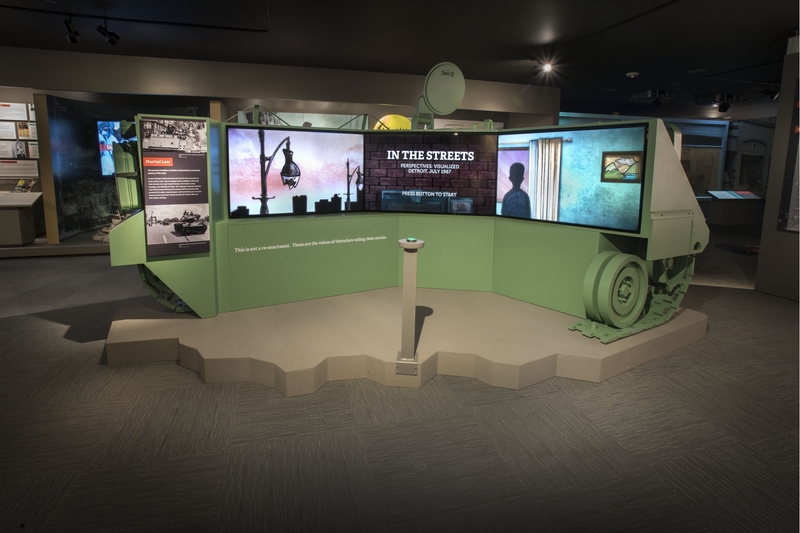 Are you interested in visiting the exhibition with a group of 10 or more? 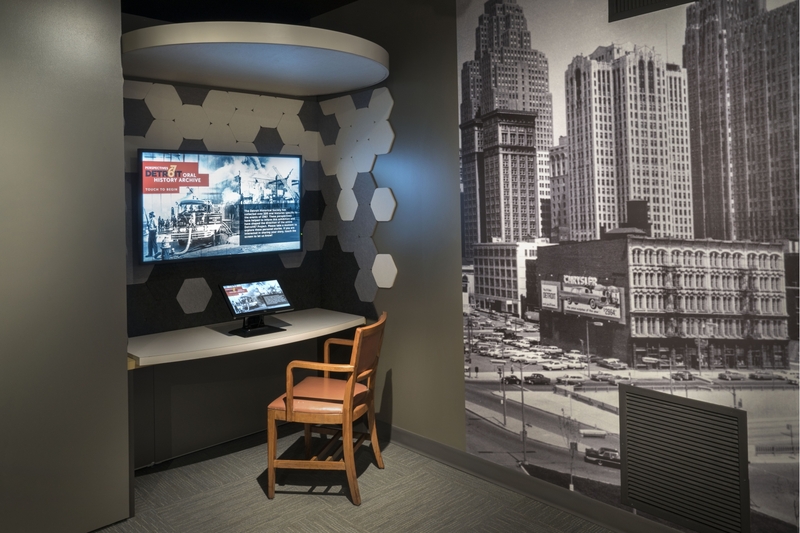 Learn more about our Detroit 67 Facilitated Group Experience and sign up here.